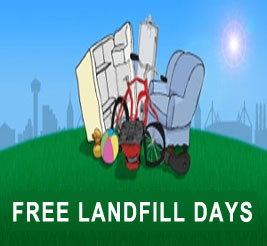 Free Landfill Days for Pontiac Residents. April 27th, May 4th & 11th. Click here for guidelines.